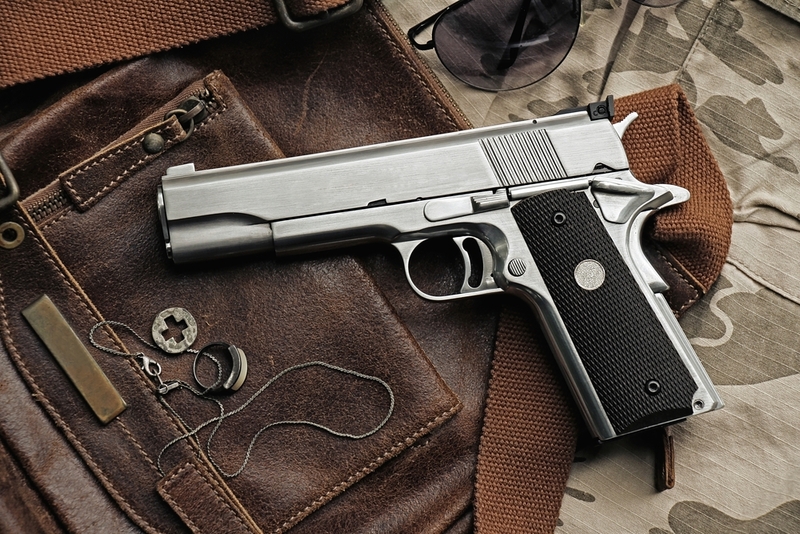 Are you looking for the best place to buy guns in the Kitsap County, WA area? Your search ends here. Pistol Annie's Jewelry & Pawn has a wide selection of guns for sale for clients in Kitsap County and its surrounding areas. We are thrilled to offer a uniquely extensive range of top quality guns for sale and are constantly in search of new firearms to add to our selection. Our range of guns for sale is available at some of the best prices you will find in the area. When the time comes to buy and sell firearms in the Kitsap County area, come to us for hassle-free service. We have helped many people buy and sell firearms in safe and legal manner. Because we are the area’s finest pawn shop our selection of firearms is everchanging. We are known for our completive pricing and quality service for all our clients. The real benefit to choosing us to buy and sell firearms is our extensive knowledge. Our staff gives extra time and attention to helping our clients buy and sell firearms with confidence. Why Choose Us for Guns, Rifles, and Shotguns in Kitsap County? We have many guns, rifles, shotguns from many different eras, designs, and styles. Our team is available to offer assistance and information in helping you select the right gun, rifle, or shotgun you want. We take great pride in carefully listening to what our clients want in guns, rifles, and shotguns and give honest guidance to help them find the best suitable firearm for their individual requirements. We do not endorse any specific brand of guns, rifles, or shotguns. That is why you can count on us to match you with the right firearm. 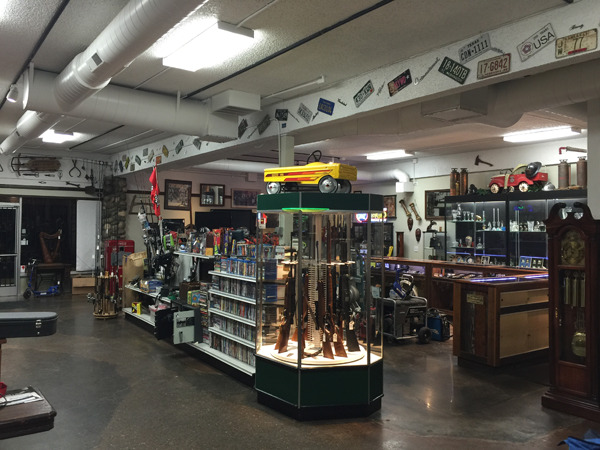 Whether you are looking for new or pre-owned guns, rifles, or shotguns, we are your pawn shop of choice. If you have any questions regarding our selections of guns, rifles, shotguns and more available for Kitsap County residents, please do not hesitate to call Pistol Annie's Jewelry & Pawn at (253) 533-2033.